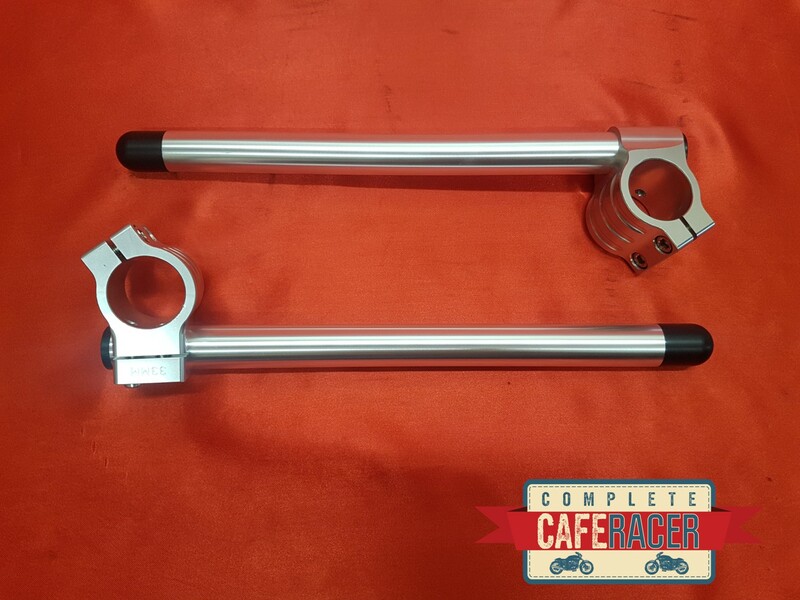 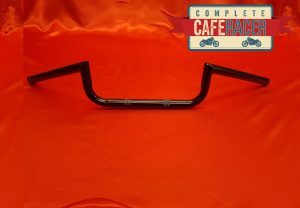 The Cafe Racer Clip On Handle Bars. 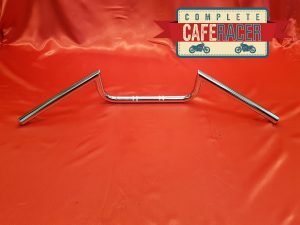 The classic handlebar style for any cafe racer. 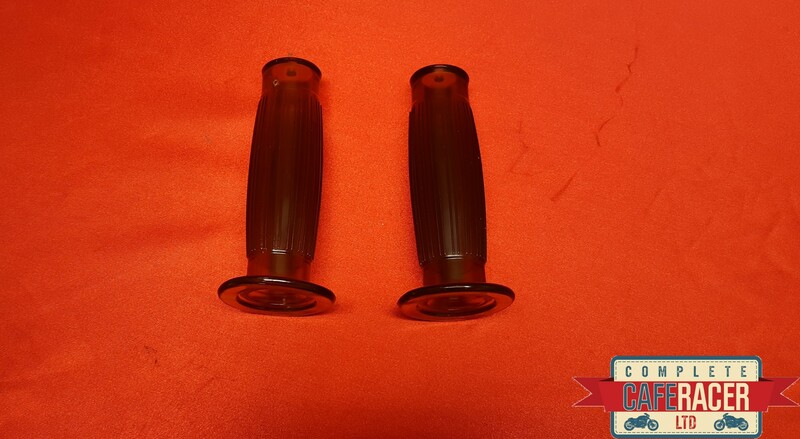 We stock these clip ons in a number of sizes and are always getting more in! 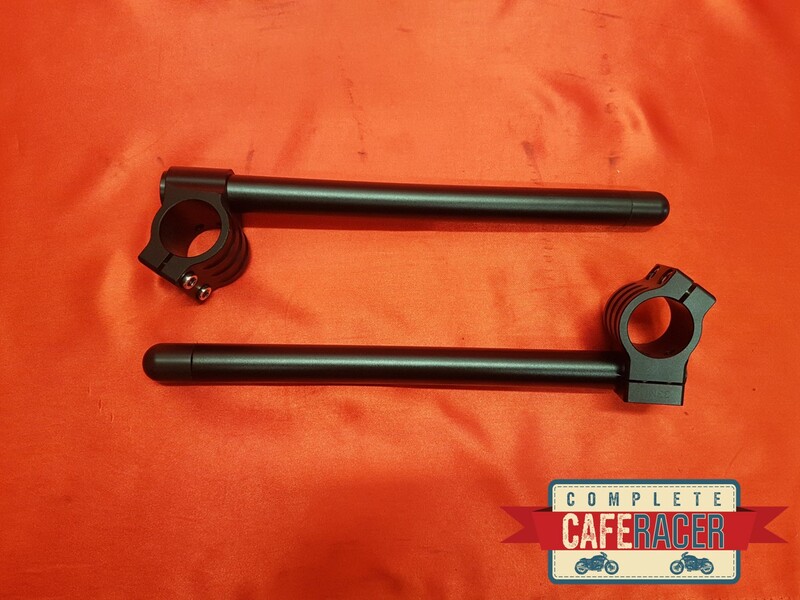 We have these clip ons in black or silver so that you can choose the option that will suit your build the most. The bars are CNC machines from alloy. The bars are 7/8″ (22.5mm) and have clamps.